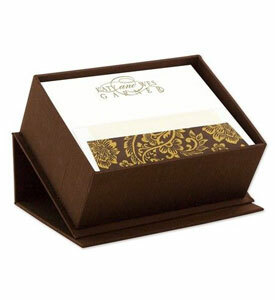 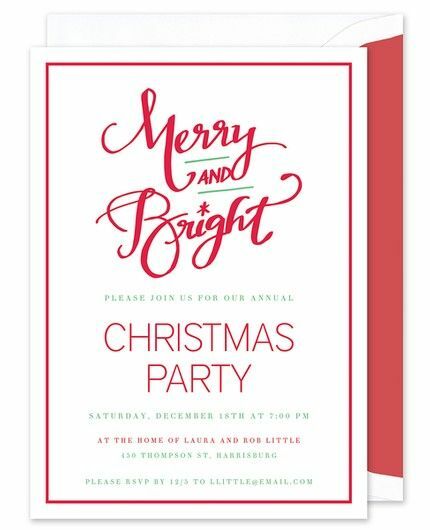 Invite your friends and family to celebrate the holiday season with this festive invitation. "Merry and Bright" is featured at the top of the card, accompanying your text. 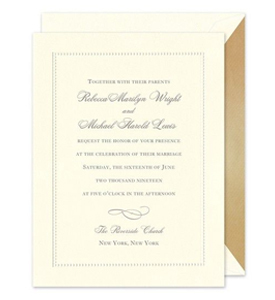 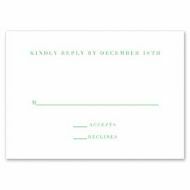 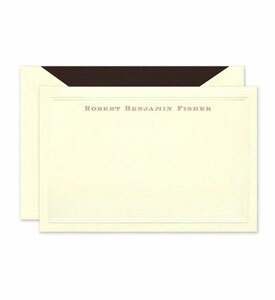 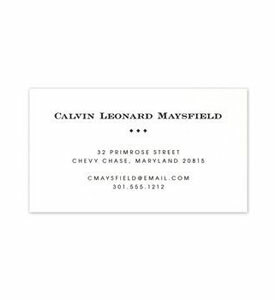 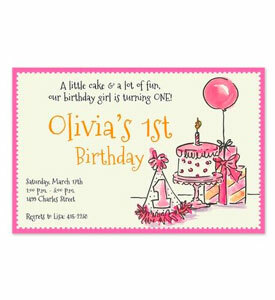 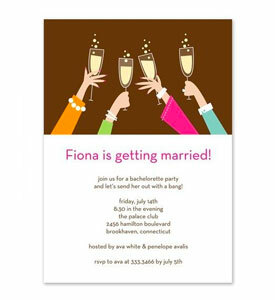 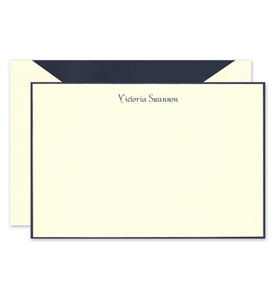 Add your celebration details to be printed in your choice of fonts and colors for a personalized look.